The genus Etlingera is one of the largest genera in the ginger family and exhibits an amazing morphological diversity throughout its range from India, through Malesia and to the Pacific. The Indonesian island of Sulawesi is at the western boundary of Wallacea and harbours a unique richness of plants and animals. 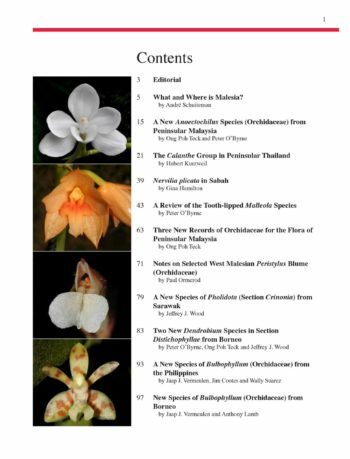 Before this revision, only four species of Etlingera were known to occur in Sulawesi. This revision treats 48 taxa including 36 new species, one new name, two new subspecies, and six new combinations. Six names are placed in synonymy for the first time. 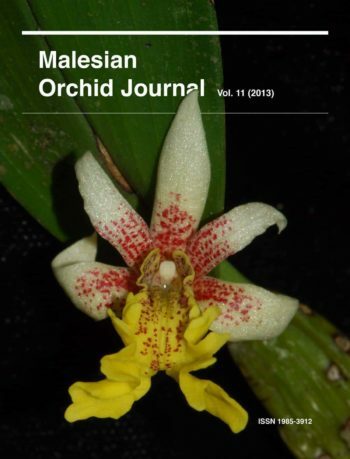 Only one species in Sulawesi is shared with the neighbouring island of Borneo on the other side of Wallace’s Line, a fact that underlines the importance of this barrier to the evolution of Indo-Pacific organisms. 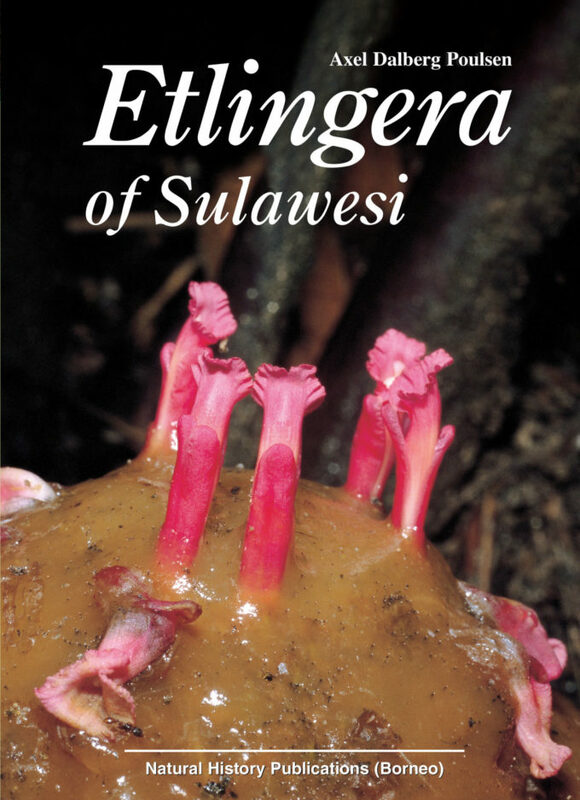 The first chapters of the book give an introduction to Sulawesi and the genus Etlingera , including its taxonomic history, morphology, ecology, uses, and conservation. 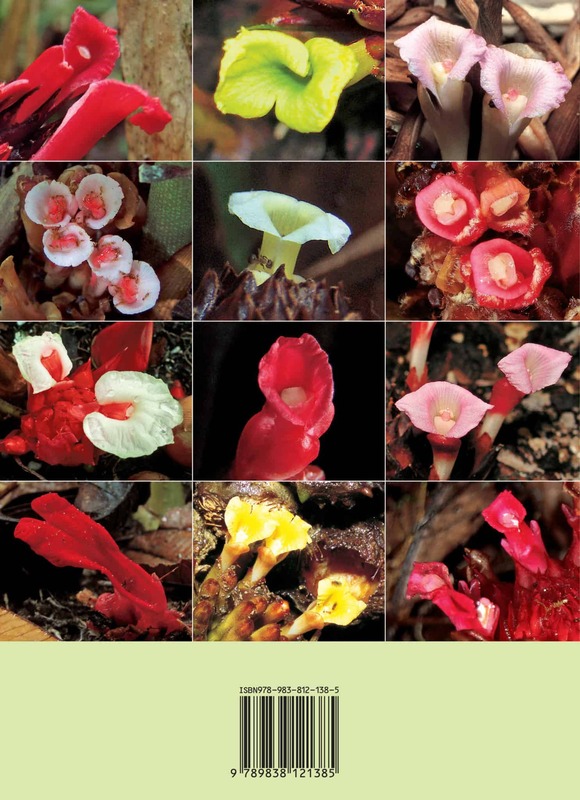 A key is provided to the identification of the species; most are described in detail and illustrated by 247 colour photographs of live plants and 47 line drawings. Photographs of landscapes and habitats are included as well as previously unpublished historical photographs in black and white. The fruits of several species are illustrated, underlining the importance of this character for identification. 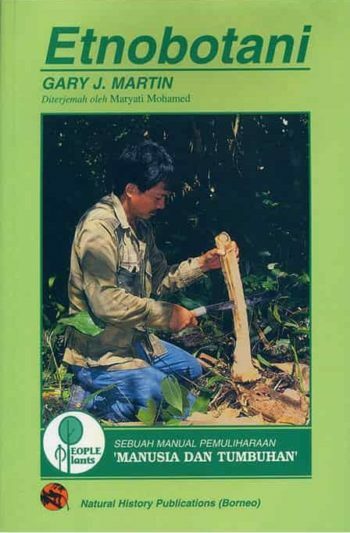 The meanings of the scientific plant names are explained, the conservation status of each species is assessed, notes are added on ecology, uses and history, and a distribution map is given.